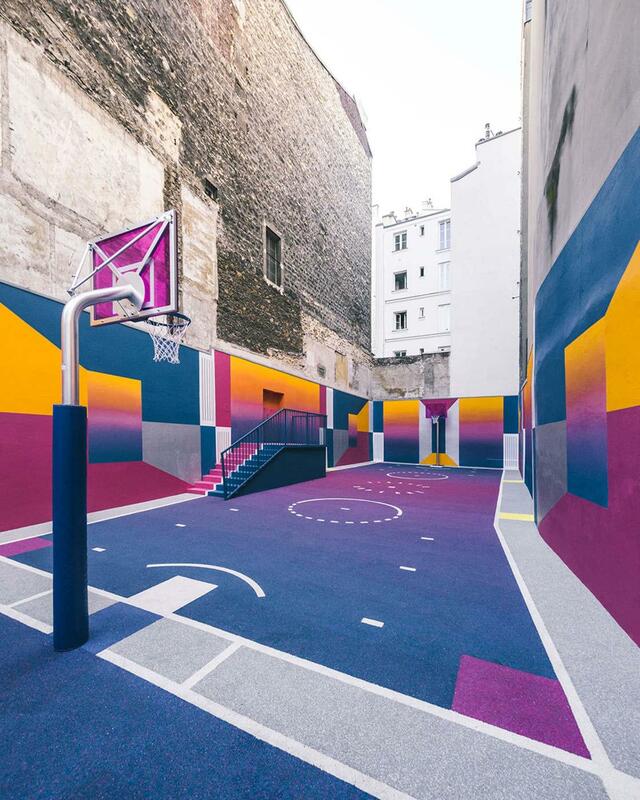 The Playground Duperré Pigalle just got a new design! 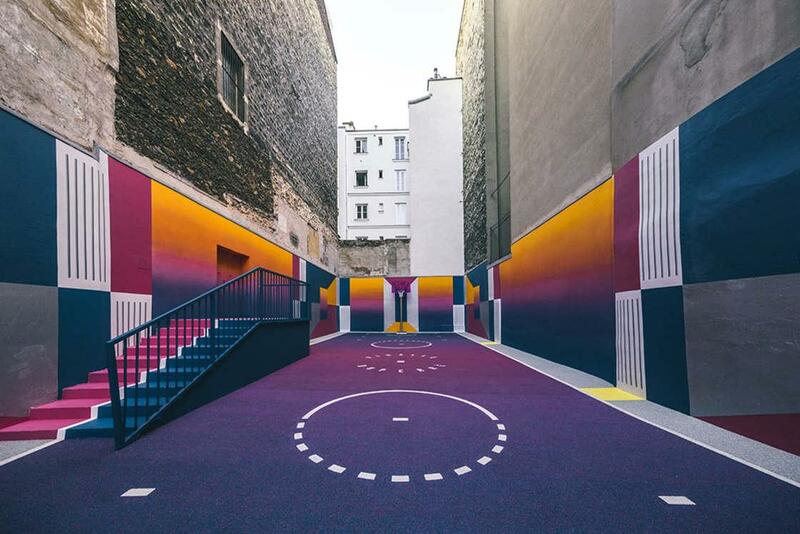 The Playground Duperré Pigalle just got a new geometric and colorful design! 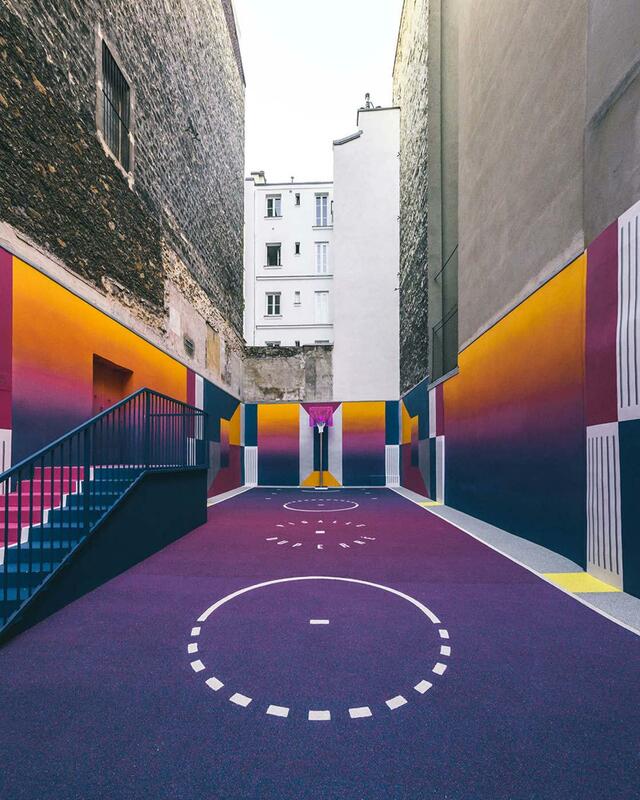 After being completely renovated by Pigalle and Nike in 2015, the now famous Parisian playground on Duperré street, at a stone’s throw from Place Pigalle in the 9th arrondissement of Paris, today unveils its new look, created by the design studio Ill-Studio. 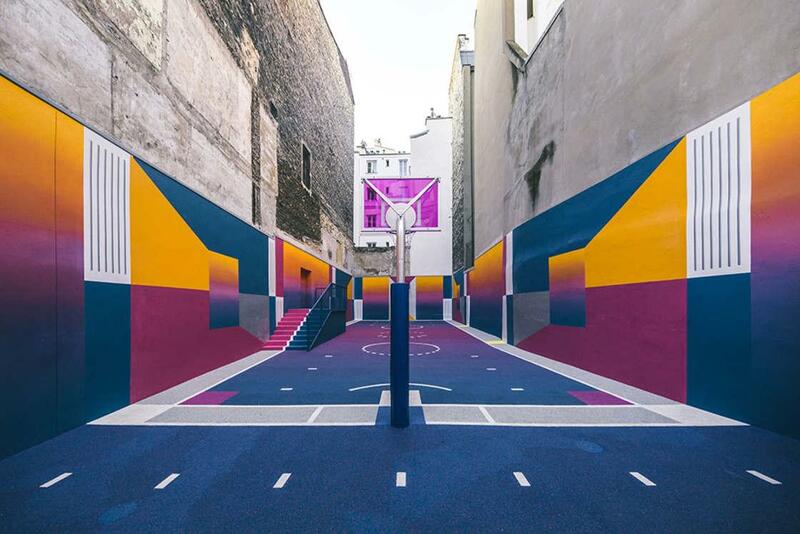 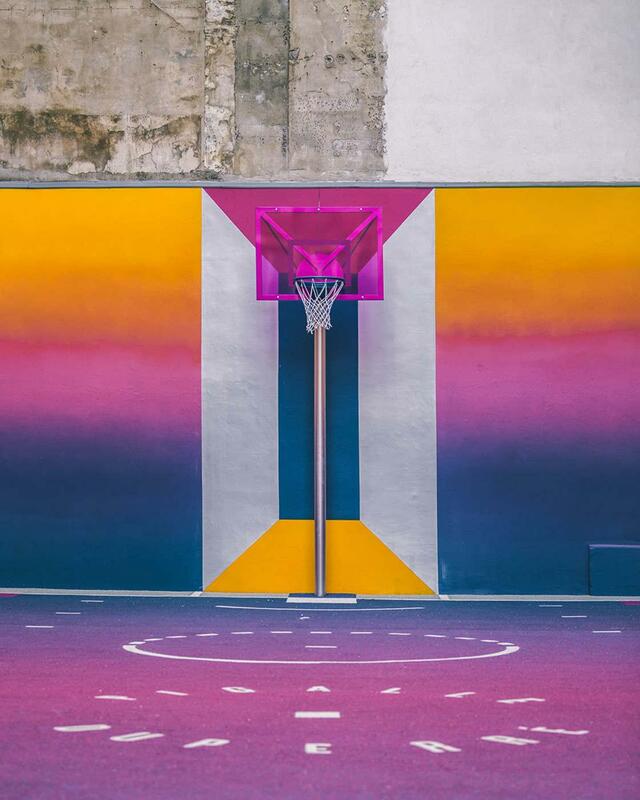 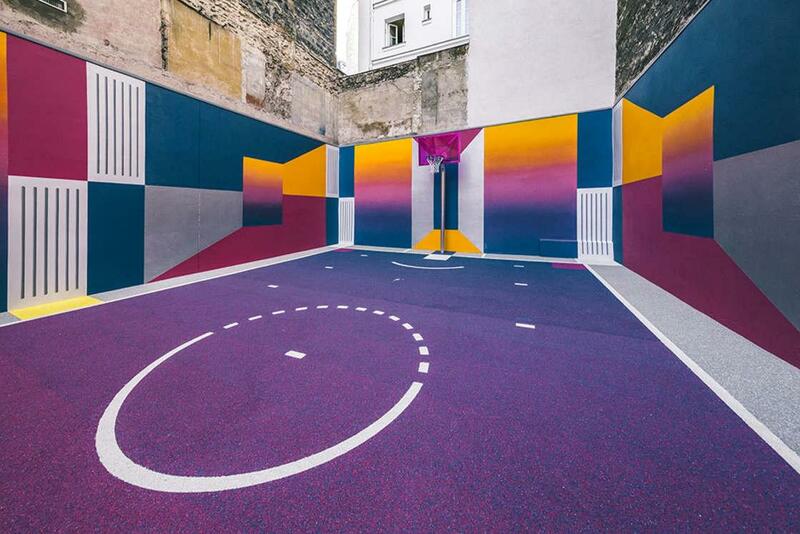 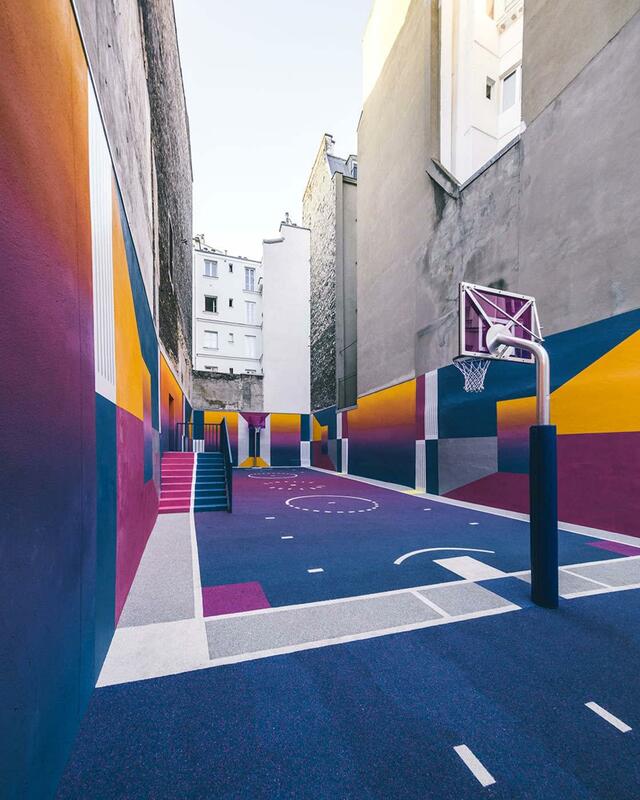 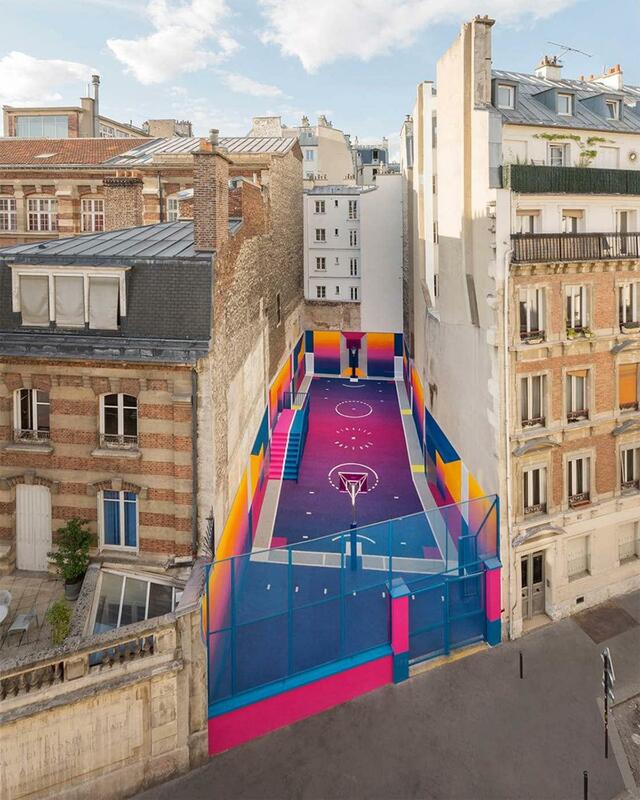 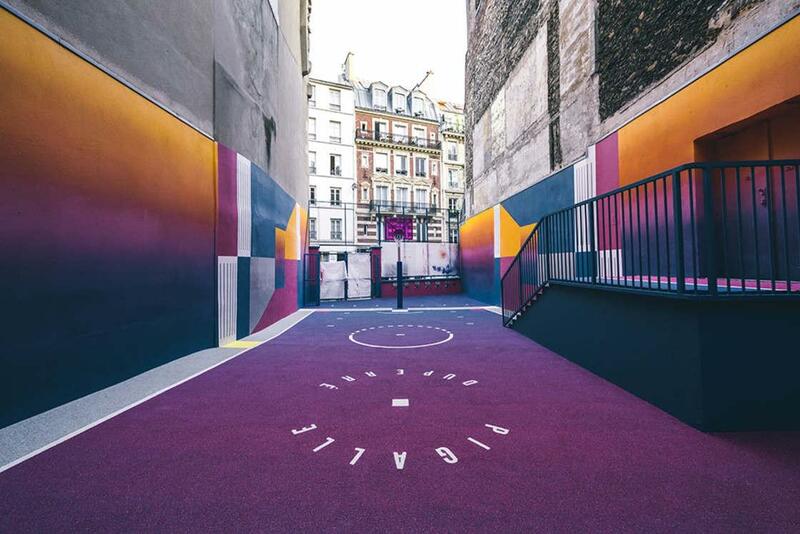 An awesome creation that allows the Playground Duperré Pigalle to easily keep its title of the most beautiful basketball court in Paris!